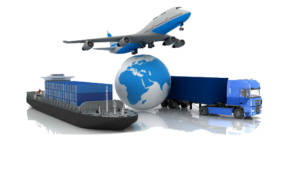 Whether you’re shipping your personal belongings or your business products, one thing is for sure: your shipment must be handled quickly, efficiently and with care. 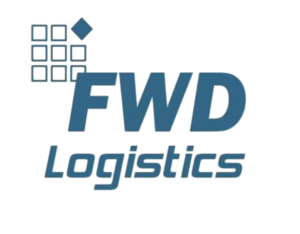 FWD Logistics specializes in taking care of all of these logistical needs. We’ve built our company on a strong belief in three promises. 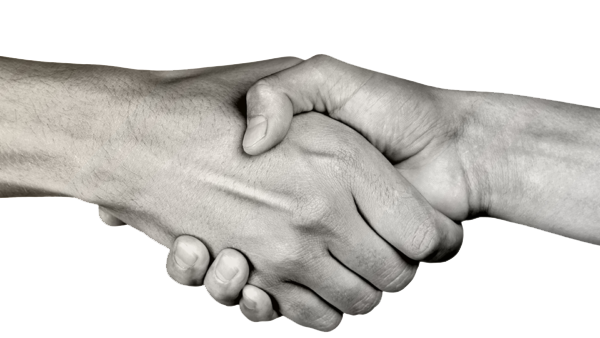 We believe a company like ours should be Trustworthy, Worldwide and Devoted to their customers. With this in the back of our mind we set out on a journey to make the shipping experience better, every day. 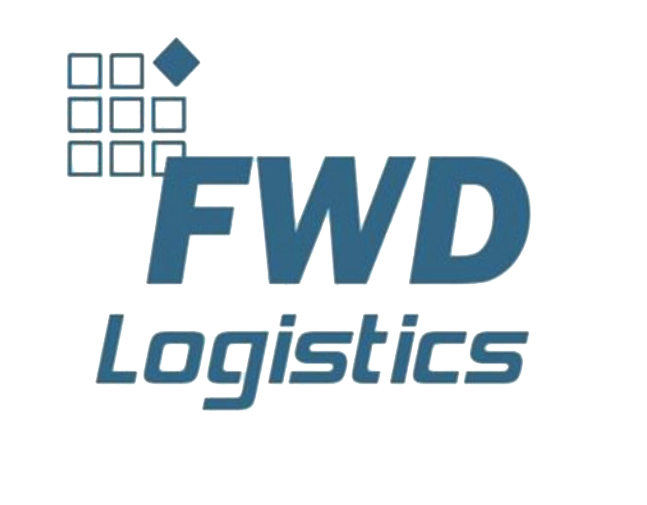 Below you’ll be able to read more on our vision on shipping and FWD Logistics.